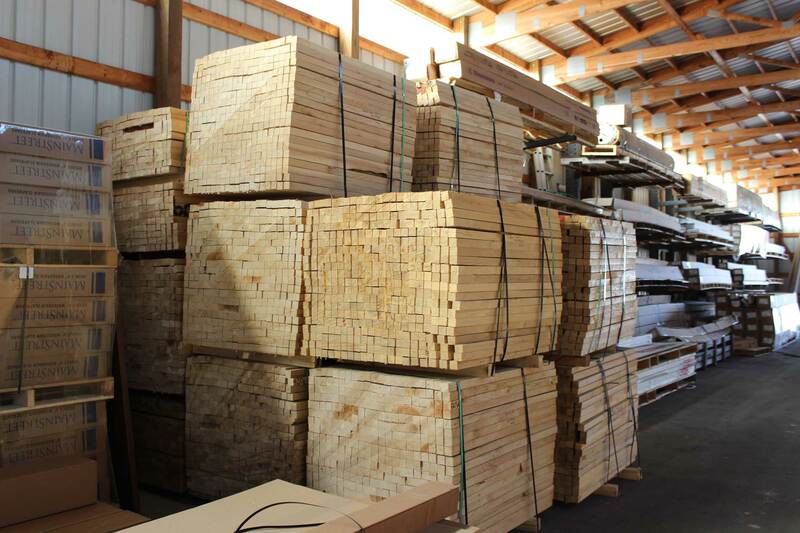 Braun Building Center can service all your Lumber and Millwork needs, no matter what size! 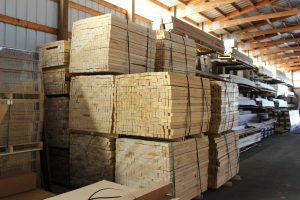 We take the hassle out of finding high quality lumber and materials for your next project. Braun offers a full range of dimensional and treated lumber products to meet your needs. We are proud to partner with the industry’s leading manufacturers including Biewer Lumber/Select Cut, Tolko/Riverside Forest Products, Canfor, Tembec, L.P. Building Products, West Fraser, NorSask Forest Products, Weekes Forest Products, and more. Eliminate the guesswork! 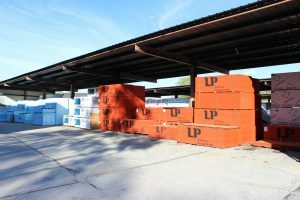 Our knowledgeable, experienced staff can help you to get the right products for your job. Braun Building Center also offers Free Delivery to your home or job site. We can also provide custom engineered trusses with all the spans and beams sized for your project whether it is for a residential, commercial or agricultural structure.